To all of you who follow this blog, thank you for the support, encouragement and friendship you’ve given me this past year. May your holiday season be magical and the New Year filled with peace, good luck and happiness. 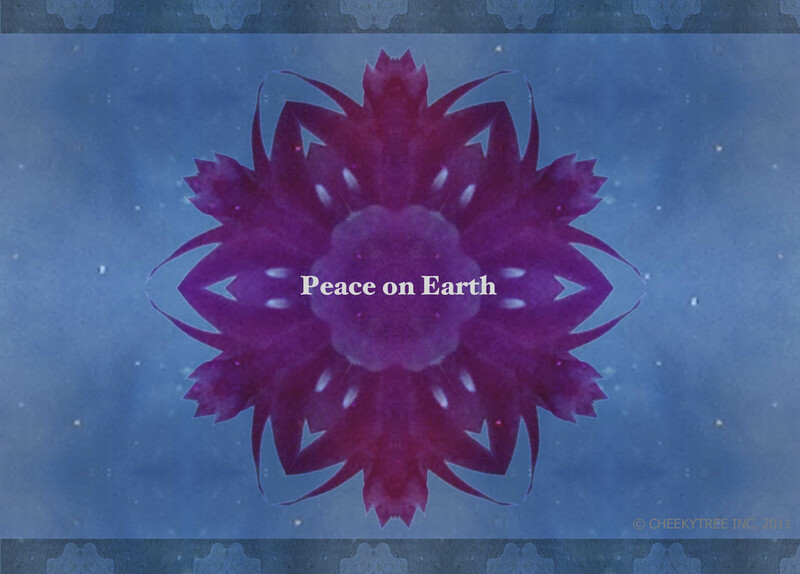 This entry was posted in happiness and tagged friendship, good luck, happiness, Happy Holidays, holiday season, new year, Peace on Earth by Lila Cheekytree. Bookmark the permalink. Really love your new design and very happy to receive your beautiful artwork on a card…keeper for sure. Wishing you continued success with all your creations. All the best to you and yours for a Merry Christmas and a healthy and joyous New Year.